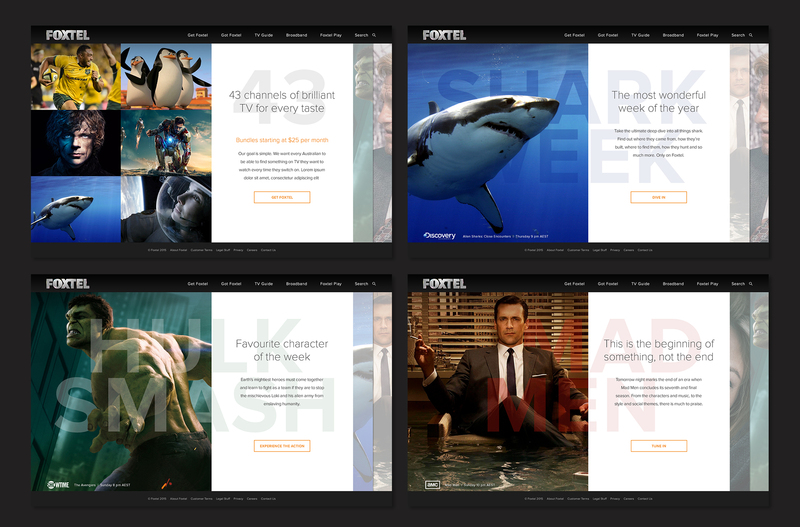 I was Digital Art Director on the Foxtel account for over a year overseeing campaign page designs, banner ads, emails and site updates. 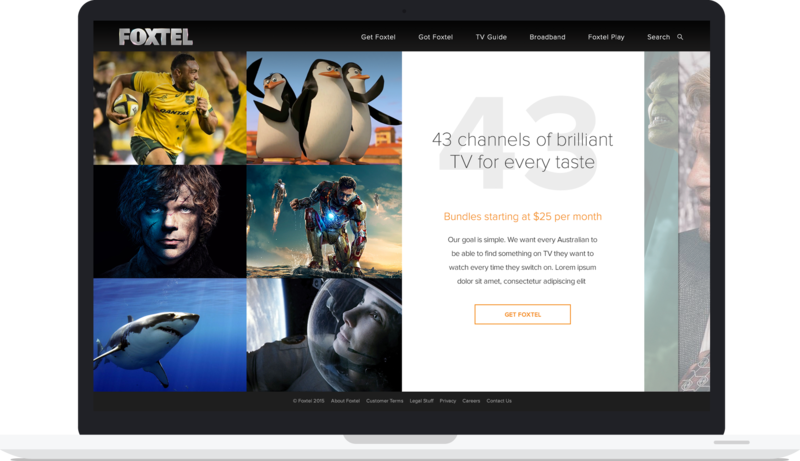 Below is a sample of work that I concepted for the brand but was never developed. 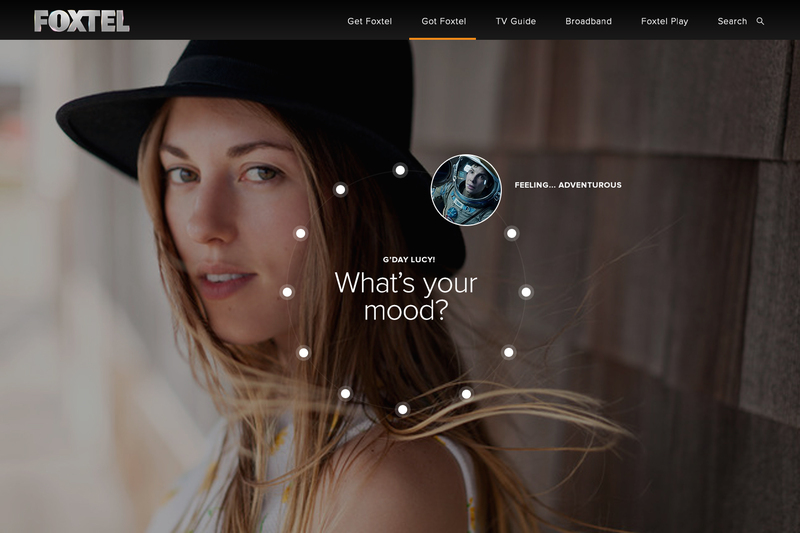 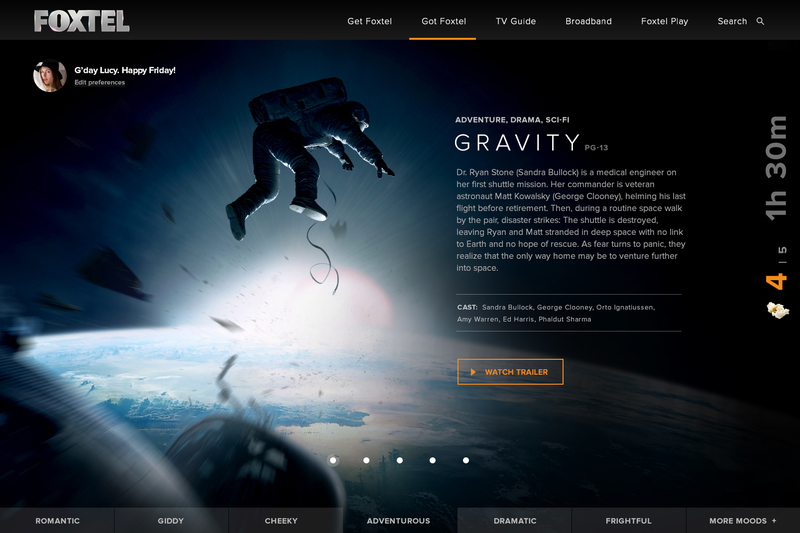 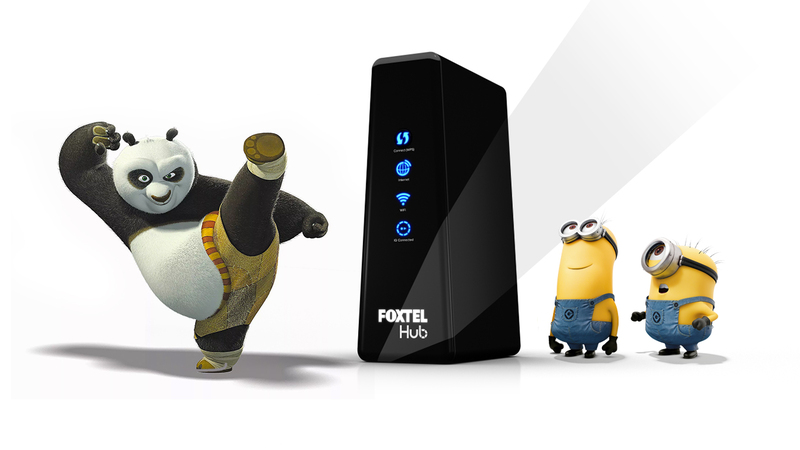 The homepage redesign put Foxtel's wide breadth of content in the spotlight with video trailers and engaging animations. 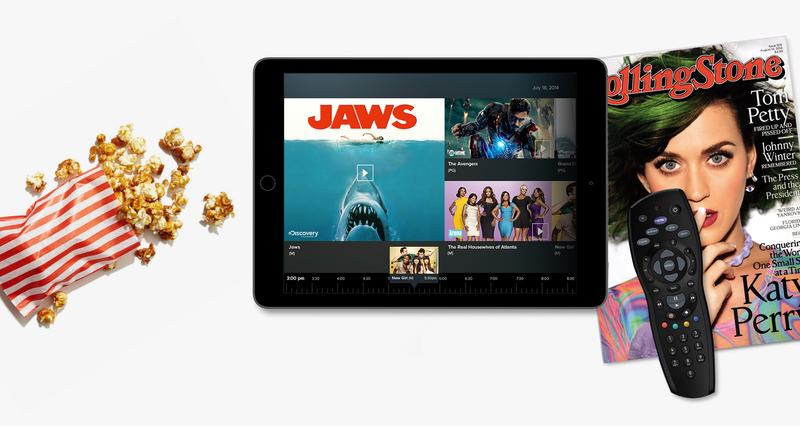 Package options were easy to navigate and compare with card-like interactions. 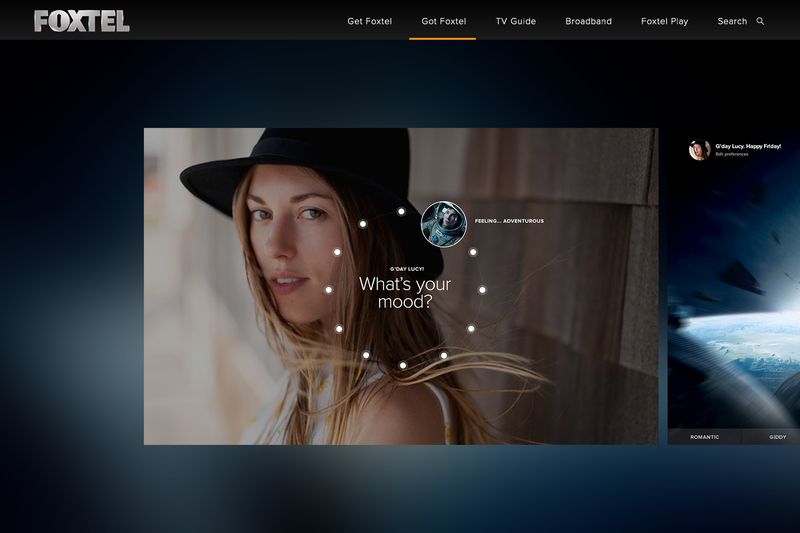 A unique style of filtering was proposed for the login state - letting the customer choose their mood to recieve tailored entertainment content.